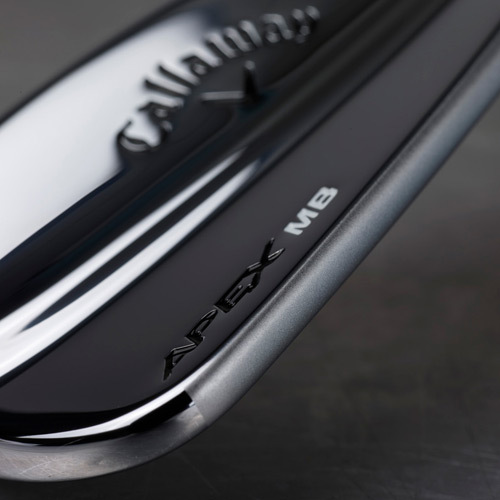 Now you can order Callaway Apex MB Custom Irons the way you want them. 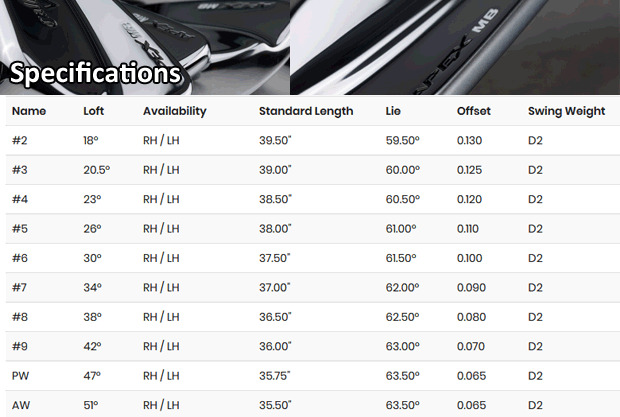 Just make your selections on the following pages and get your brand new irons built to your specifications. 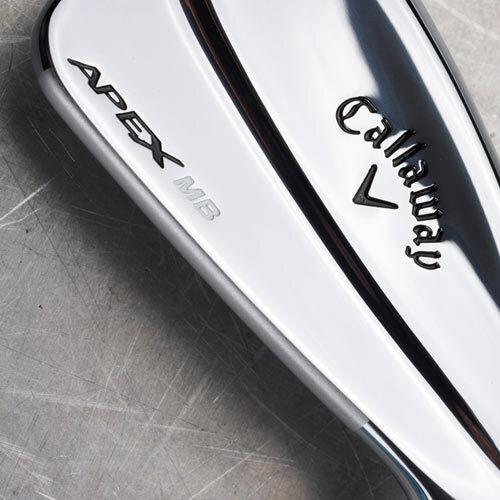 Grip & Wraps: Find a grip that is comfortable in both size and texture. 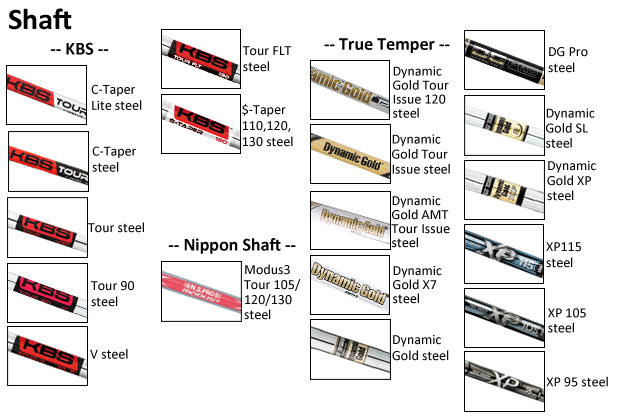 Shaft Length: To choose a shaft length that allows the player to produce the maximum amount of speed without sacrificing control. *Please note that the price may vary with each option. *you can review your product details to confirm after you enter the payment information during the check out before completing the order. 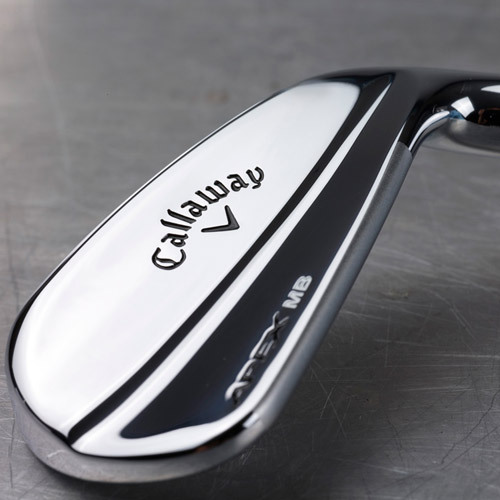 "*All custom order items require 100% payment at the time the order is placed. 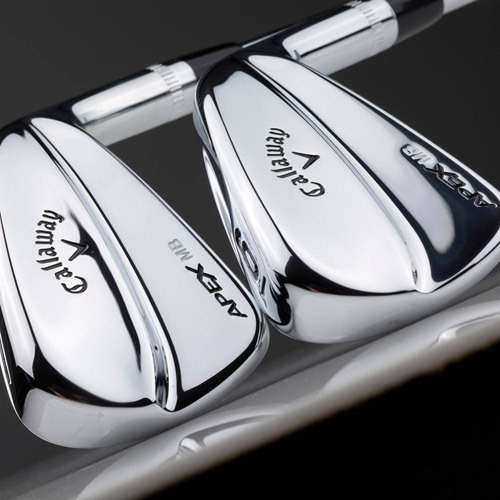 *Your clubs will be built at the Callaway facility and include the factory warranty. 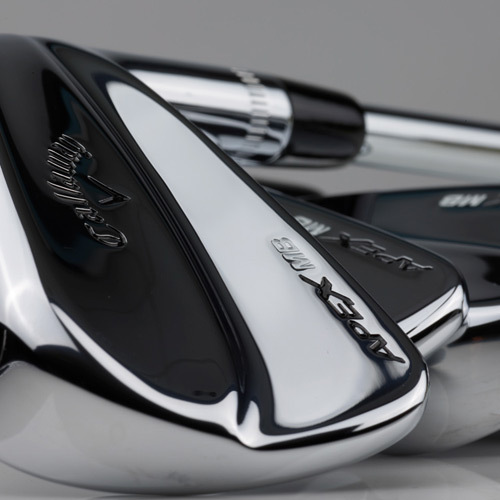 *Due to the customization process necessary to assemble your clubs, please allow four weeks for delivery. 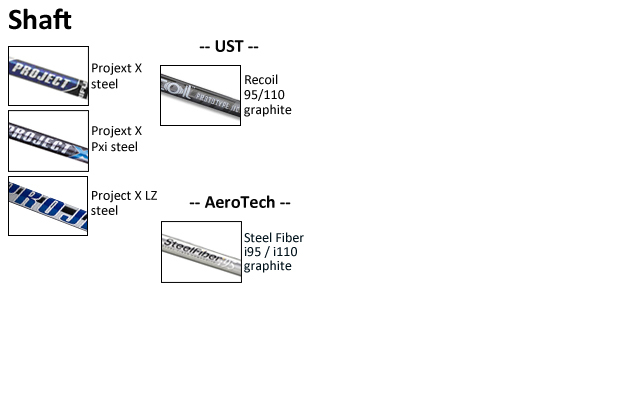 *Please review your order carefully and feel free to ask us any questions before placing your order. Thank you! "